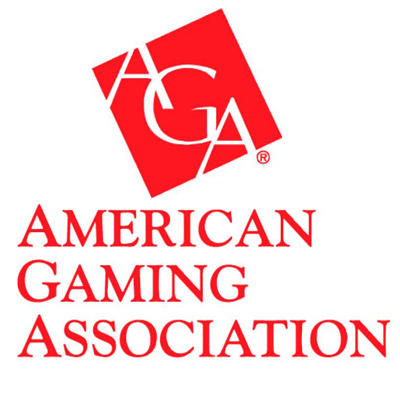 Geoff Freeman took over the leadership of the American Gaming Association back in July when he replaced Frank J. Fahrenkopf who was at the helm of the AGA since its inception in the mid-1990’s. Freeman shared some of his views and plans with the public recently but was not at all encouraging about the future legalization of sports gambling in the USA. In fact, Freeman tells us that sports betting is not even a high priority on his program although he does believe that a cultural shift is underway in America and the way that wagering on sports is viewed by the general public has lost some of its villainy and could eventually become legal in certain areas of the country. Mr. Freeman admits that the industry is keeping a very close eye on what is happening with the New Jersey sports betting case which seems destined for the US Supreme Court at some point. The AGA is concentrating its efforts there for the time being and expanding to other states is just not on the agenda at this point in time. According to Freeman, somewhere around 90% of all sports wagering is done illegally. Not by criminals. Just by ordinary folks like me and you. No one really wants to be making wagers that are ‘illegal’ but, most have no choice. If you don’t live in Nevada, Delaware, North Dakota or Montana, you must look outside of ‘perfectly legal’ means in order to place your wager. Some feel that this is not fair. 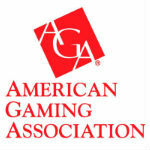 For the time being, the American Gaming Association is focusing its attention on online Internet gaming. That is a very high priority for the AGA these days. The other important issue Freeman sees is how to determine a better way to define the value of our industry. With so much misinformation floating around about wagering on sports, it is important to define just what the wagering industry is and what value it provides. Recently the National Gambling Impact Study Commission estimated that over $380 Billion (with a B!) is wagered illegally on sporting events annually in the USA alone. Other sources argue that the figure is way too high. In reality, that number is little more than a guess. What it does mean is that a whole lot of people are betting on sports and it strikes Freeman and others as odd that people are enjoying our product in an illegal manner.